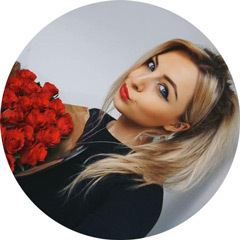 ring from?' or 'Is that a Michael Kors watch?'. 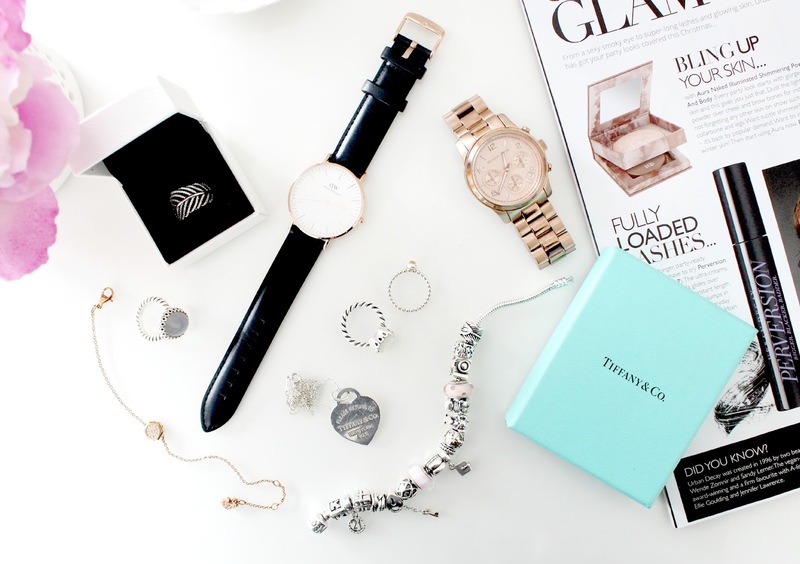 With this being said, I thought I'd put together a little post showcasing all of my favourite high-end jewellery that I wear on a regular basis, just in case you were interested in knowing where any of them are from. I personally think they're all gorgeous pieces and they may even give you some Christmas gift inspo if you're struggling for ideas. First up are my two watches from Michael Kors and Daniel Wellington. I got my Michael Kors watch for Christmas a couple of years ago and it hasn't left my wrist since. I wear it every single day, day and night, without fail. I'm a total sucker for all things rose gold and I love the chunky masculine design. 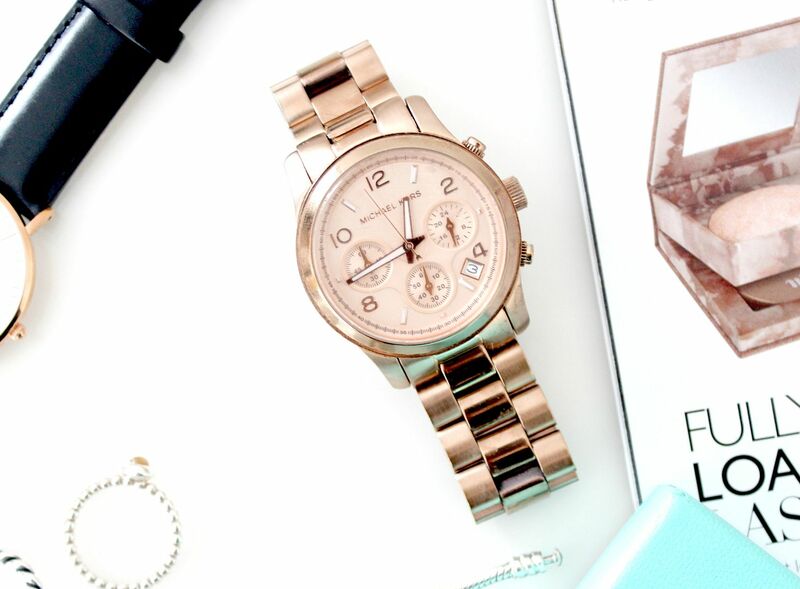 These watches aren't cheap but they're definitely worth it. The Daniel Wellington Sheffield watch is a recent addition to my jewellery wardrobe but its definitely a very welcome one. Again, it has rose gold detailing which I just LOVE but compared with the Michael Kors watch, this one is more ladylike and dainty. Its very flat, feels super lightweight on my arm and I love the leather strap. I think this one is better for the evening when I'm wearing a pretty dress! You can actually get 15% off Daniel Wellington watches with my code 'couturegirl' - add it to your Christmas list ladies! Next up are two bracelets that I also wear every day without fail. I wear my silver Pandora charm bracelet on my left arm and my dainty Swarovski bolt micro bracelet on my right. I never take these bracelets off - even when I'm in the shower or in bed, they're on my wrist. I got the Pandora bracelet when they were the big trend a few years ago and I've loved collecting charms for it ever since. 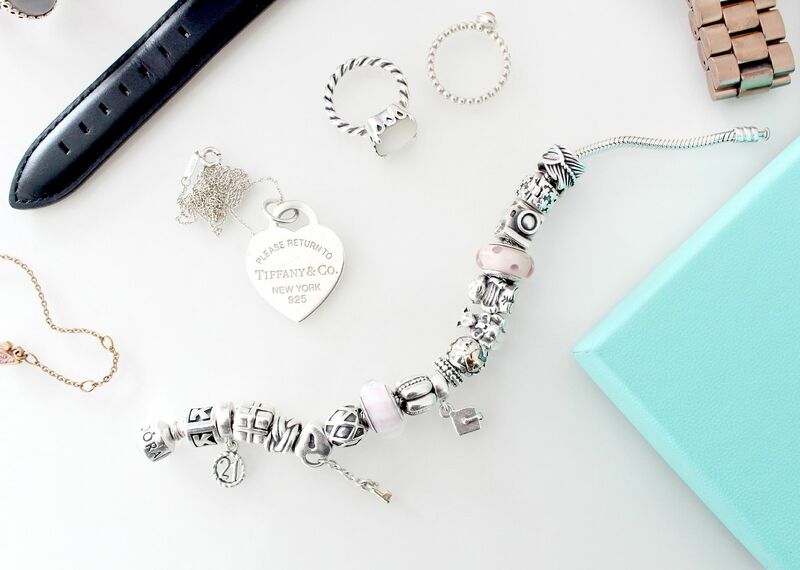 I love that all the charms mean something to me or represent a time in my life. I got the Swarovski bracelet this Summer as a birthday present from one of my best friends and I just love how simple and elegant it is. I don't normally like wearing too much jewellery together but this one is so dainty and fine that I can get away with wearing it on a daily basis. Again, its rose gold, need I say more? Another piece of jewellery I wear every day is my Tiffany & Co necklace - I got this as a Christmas gift from my dad last year and again, I've worn it every day since I got it. I always wanted to own something from Tiffany (those pretty blue boxes, ahhh) and I didn't own a delicate necklace I could wear every day so I thought this was a good one to go for. I love it! Finally is my selection of Pandora rings - as you can see, I'm a big fan and currently own four of them! I obviously don't wear them all at once but I love them all equally so I tend to switch them up depending on what I fancy! I couldn't find links to the small stacking ring or the large blue toned stone ring but the other two are the feather ring which I wear on my thumb and the mother of pearl ring which is a beautiful statement piece. I wear an identical tiffany's necklace every day too! The rings are also stunning! Wow! Absolutely love those jewels! What stunning pieces! 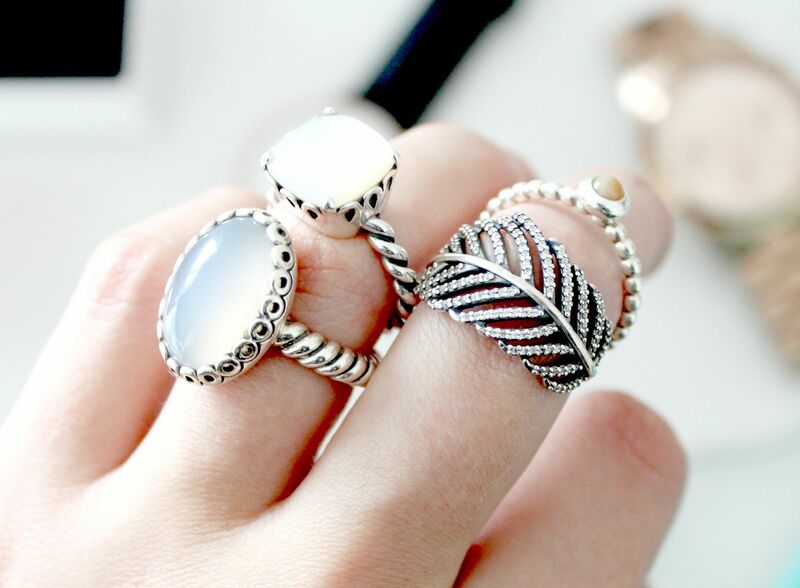 I adore the rings - so beautiful! I have a pandora ring that never leaves my hand, cute jewelry!! 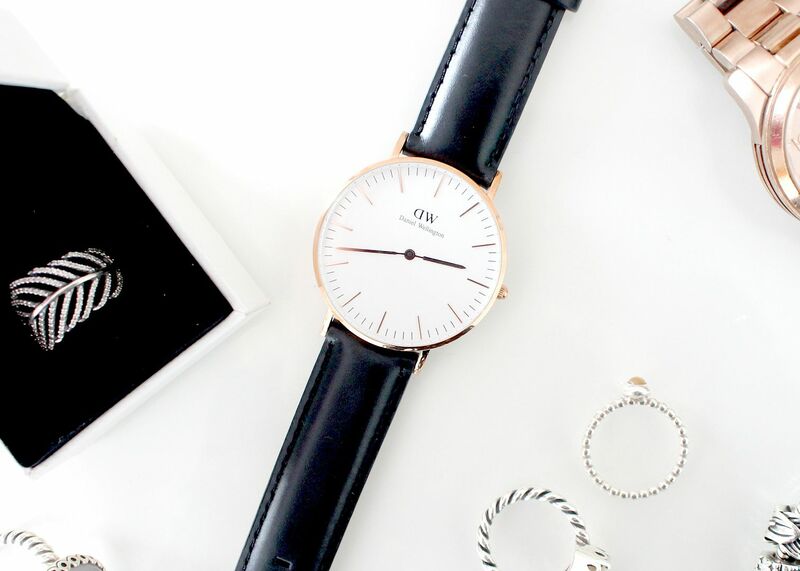 Daniel Wellington watches are my absolute favourite, and is on my christmas list this year! the Michael Kors watch is just amazing!!! I really need to get my hands on a Tiffany necklace. They're so elegant, yet simple enough to wear every day. I got gifted a DW watch too- they're lovely! That watch is stunning, I have one like it but from Guess. Adore Michael Kors! Such gorgeous pieces. And Tiffany is just such a classic, it will never date. I love my Marc Jacobs watch! My favorites are he rose-gold ones as well.